This proves to be quite a tricky task so they ask human wildlife activist, Fergus Fleegelbaum, to help. 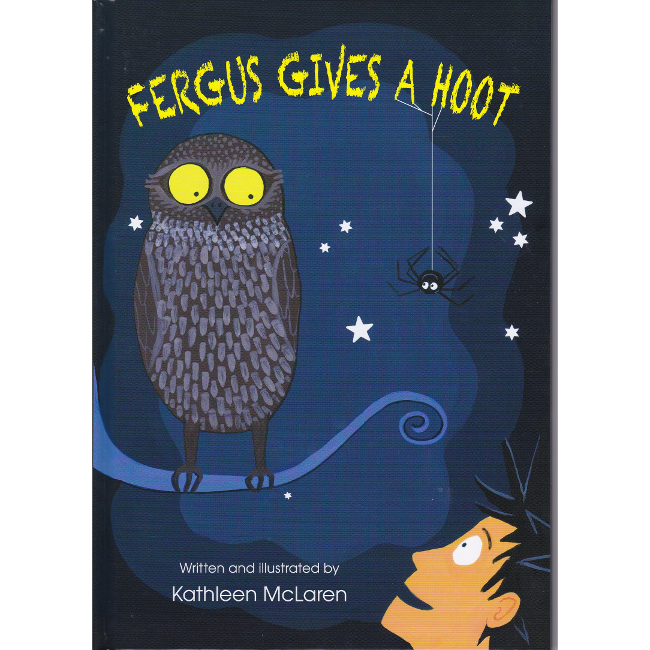 Fergus is fearless and determined, but will he succeed in carrying out his part of their clever plan to make roads safer for wildlife? 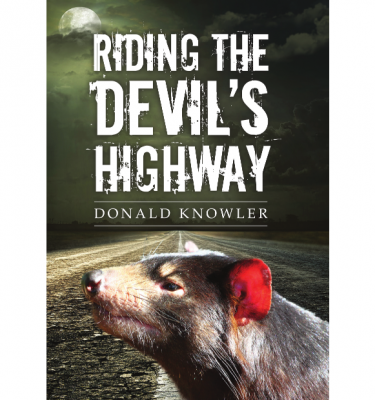 Tasmania has been dubbed the road-kill capital of the world. 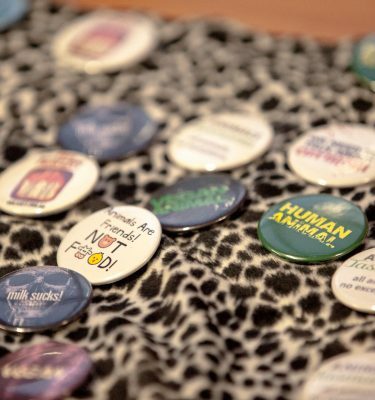 Our state has the highest number of native animals killed by vehicles in Australia. 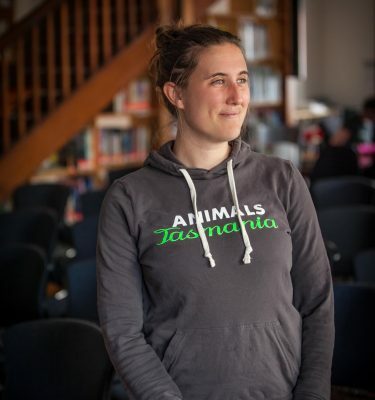 Every year about half a million marsupials, birds and reptiles are killed on Tasmanian roads. But that’s only an estimate because after they’ve been injured, many animals move away from the road to die, or are eaten by scavengers. The actual number could be closer to one million. Long disturbed by this fact, primary school teacher, Kathleen McLaren decided to write a children’s book on the issue. 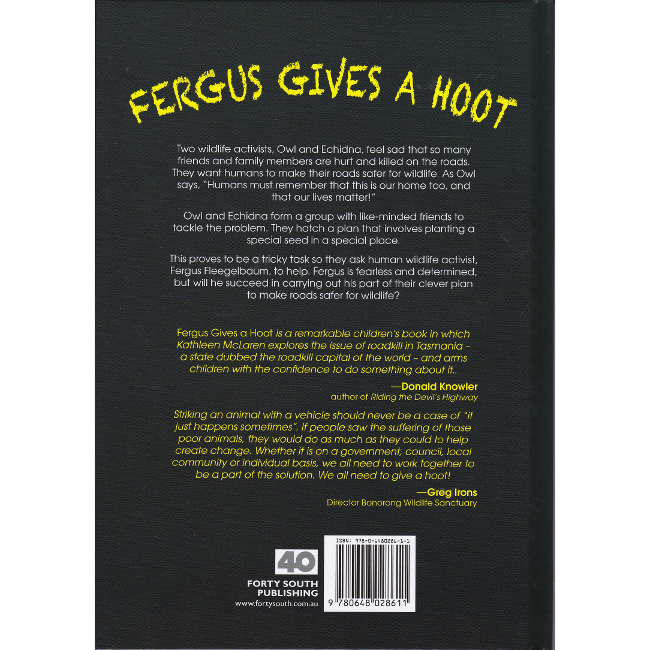 ‘Fergus Gives a Hoot’ is a children’s book dedicated to the thousands of wild animals injured, maimed, traumatised and killed on Tasmanian roads; also to the wildlife rescuers, carers and veterinarians who give their time and energy freely to rehabilitate the survivors; and to the scientists and educators working to prevent this unacceptable and unnecessary slaughter.